Leesburg, FL – 8/1/17 – Global food and nutrition manufacturer Total Nutrition Technology, LLC has been recognized by Inc. Magazine’s Inc. 5,000 list as one of the fastest growing privately owned companies in the US for 2017. “It is an honor to have earned this prestigious recognition this year. This achievement is a direct the result of the hard work and dedication of every employee at Total Nutrition Technology, LLC. 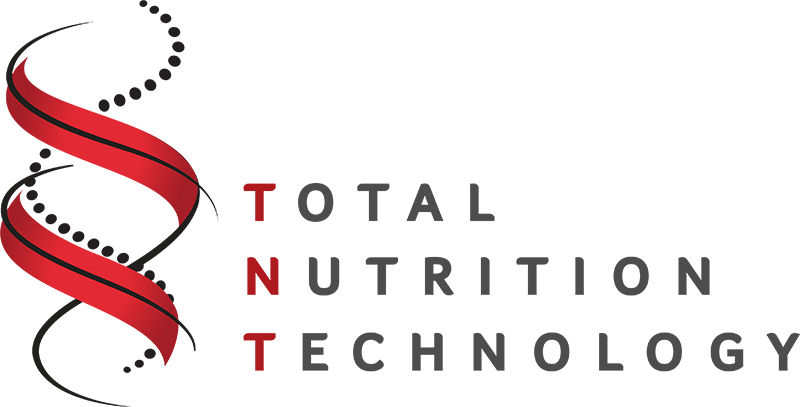 I am very proud of each employee at Total Nutrition Technology, LLC, and share this honor with them.” said Founder & CEO Lourdes McAgy. Inc. Magazine ranks companies by overall annual revenue growth over a three – (3) year period. Previous companies that made Inc. Magazine’s list of fastest growing companies include well-known companies like Microsoft, Under Armour, Zappos, and Pandora.